Winona Ryder (in an Oscar nominated role) and Academy Award winner Susan Sarandon (1995 Best Actress, Dead Man Walking) star in this "affectionate, superbly acted" (Los Angeles Times) family favorite. 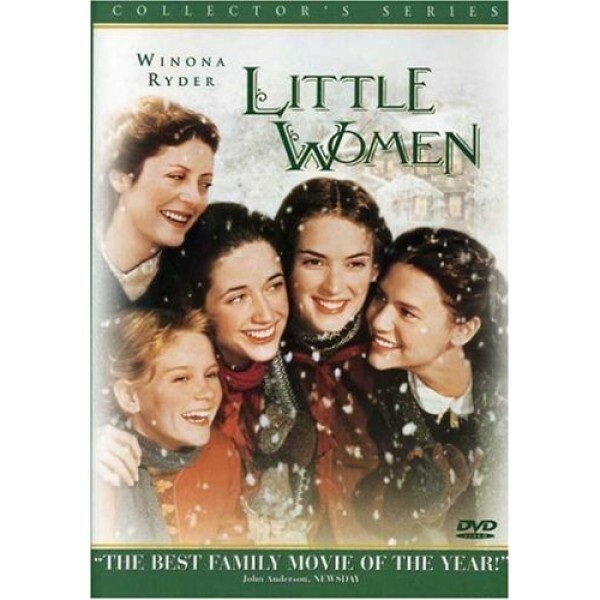 With her husband off at war, Marmee (Sarandon) is left alone to raise their four daughters, her Little Women. There is the spirited Jo (Ryder); conservative Meg; fragile Beth; and romantic Amy. As the years pass, the sisters share some of the most cherished and painful memories of self-discovery, as Marmee and Aunt March guide them through issues of independence, romance and virtue. Gabriel Byrne, Eric Stoltz and Christian Bale co-star in this "handcrafted valentine" (Newsweek) of a film. The flaws are easily forgiven in this beautiful version of Louisa May Alcott's novel. 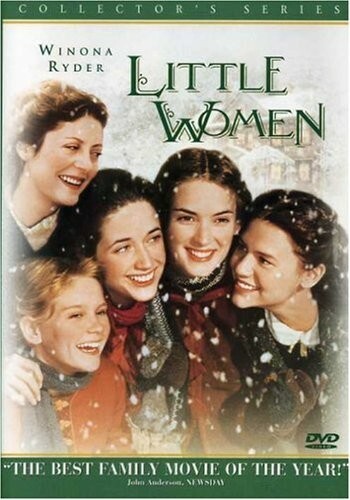 A stirring look at life in New England during the Civil War, Little Women is a triumph for all involved. We follow one family as they split into the world, ending up with the most independent, the outspoken Jo (Winona Ryder). This time around, the dramatics and conclusions fall into place a little too well, instead of finding life's little accidents along the way. Everyone now looks a bit too cute and oh, so nice. As the matron, Marmee, Susan Sarandon kicks the film into a modern tone, creating a movie alive with a great feminine sprit. Kirsten Dunst (Interview with the Vampire) has another showy role.